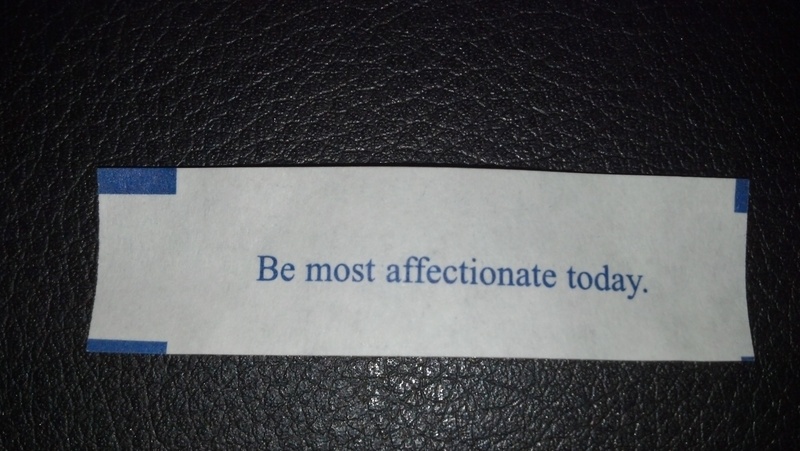 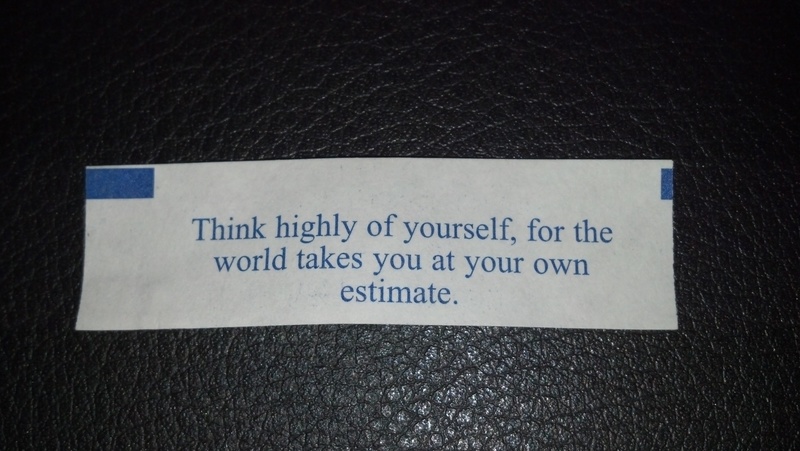 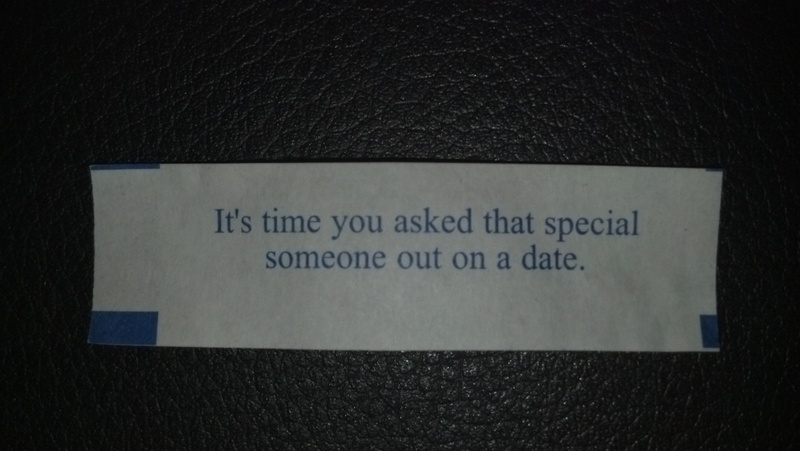 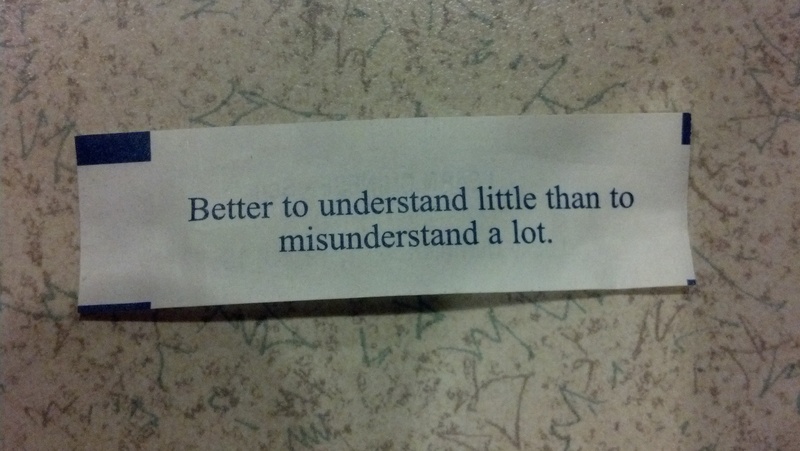 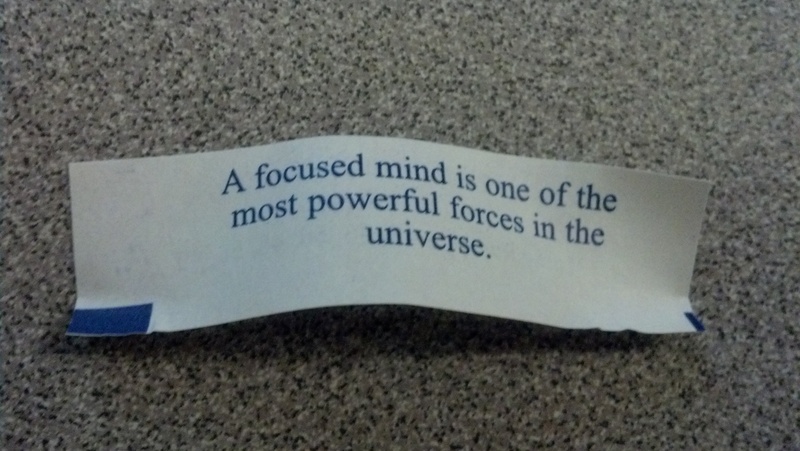 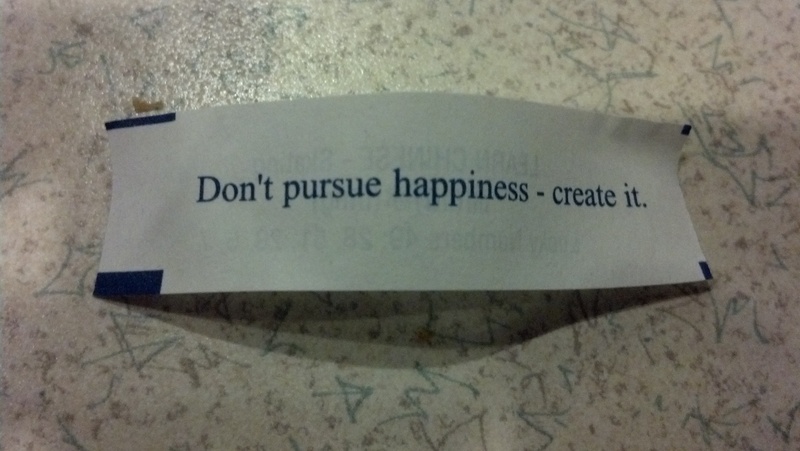 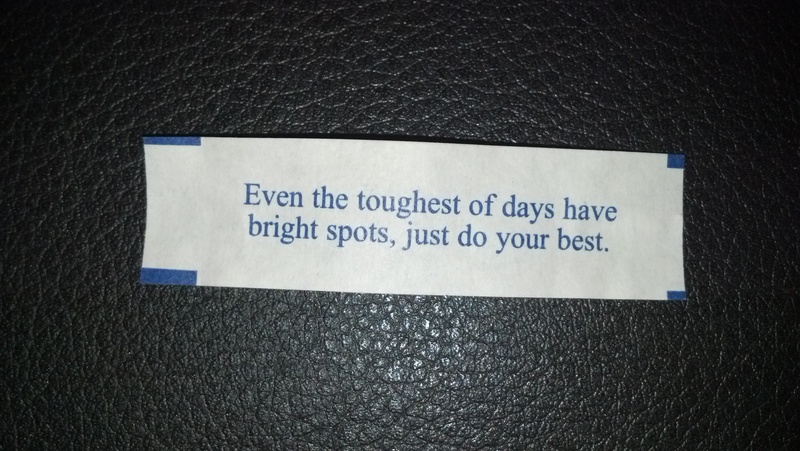 myCookieFortune | What's Your Fortune? 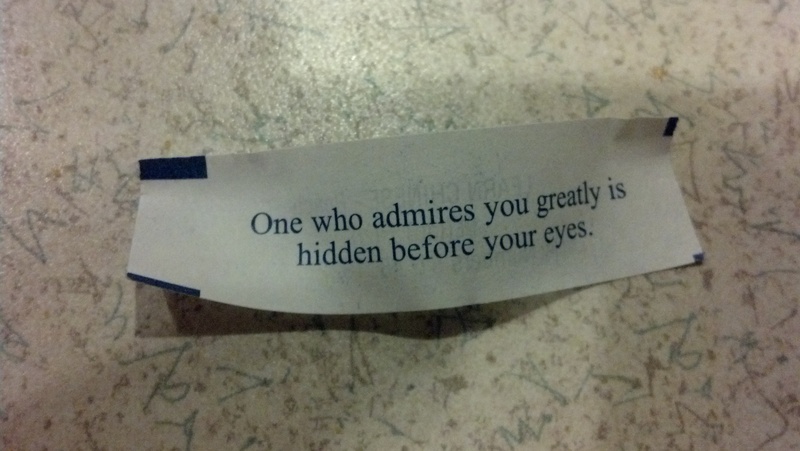 One who admires you greatly is hidden before your eyes. 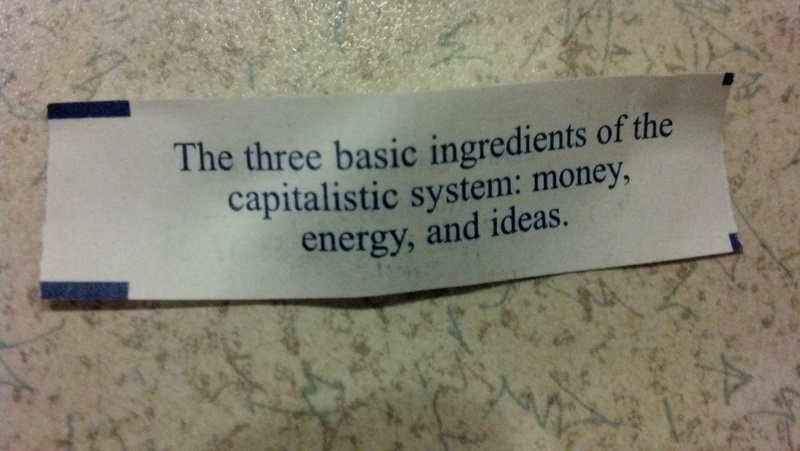 The three basic ingredients of the capitalistic system: money, energy, and ideas. 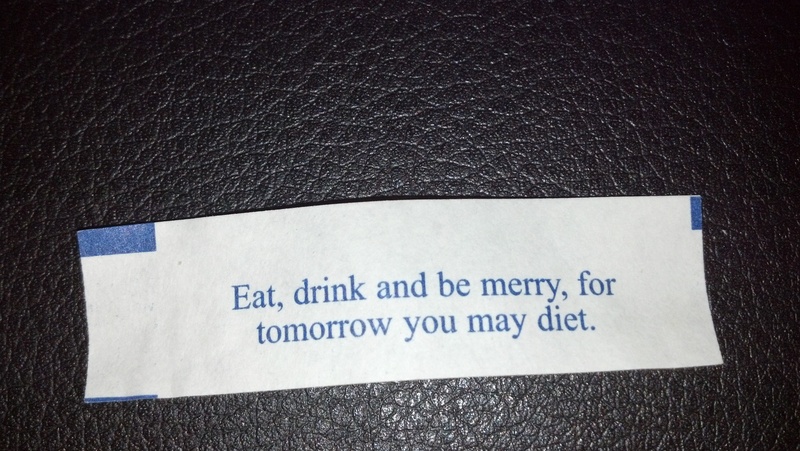 Doesn’t the diet always start tomorrow?